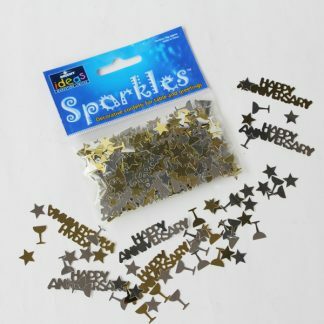 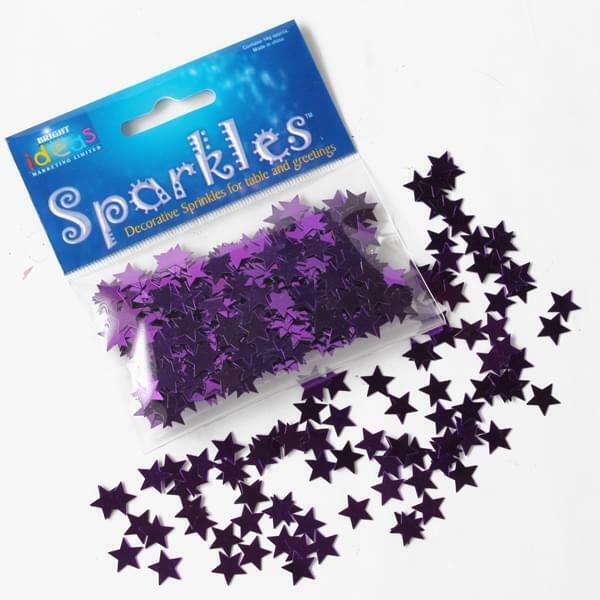 Our stars confetti sparkles are ideal for adding an extra ‘wow’ factor to any party or occasion. 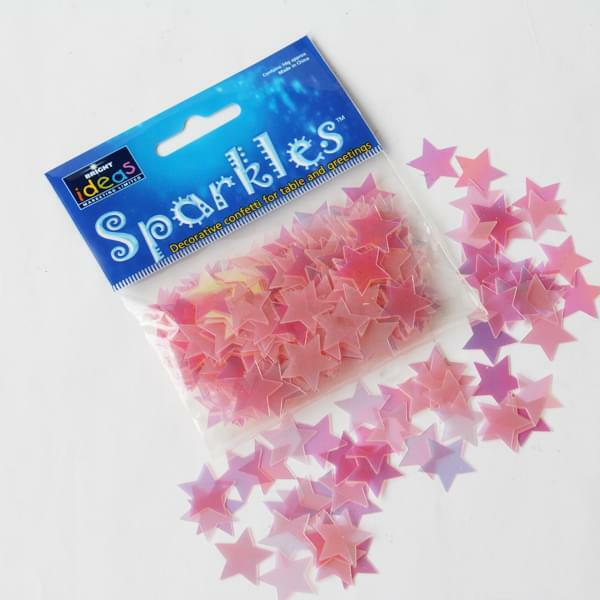 Decorate your tables with stars confetti sparkles to make something ordinary that little bit more special! 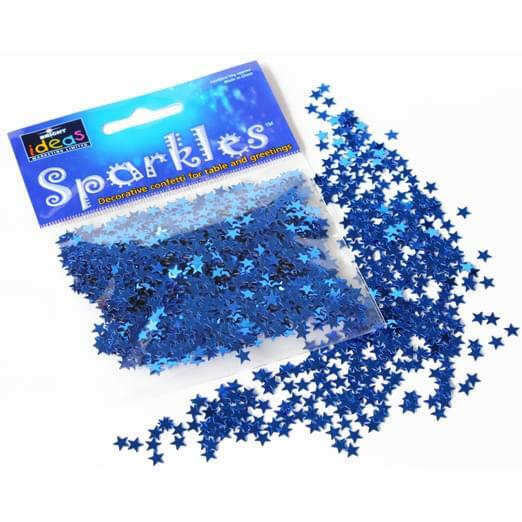 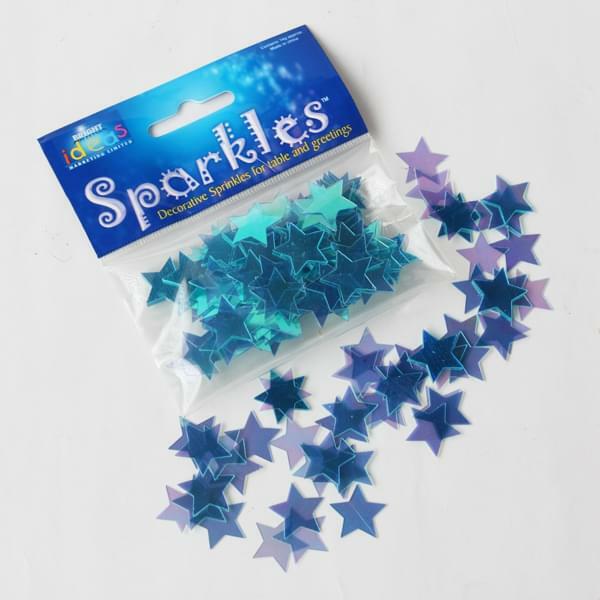 All of these stars confetti sparkles are supplied in a 14g pack. 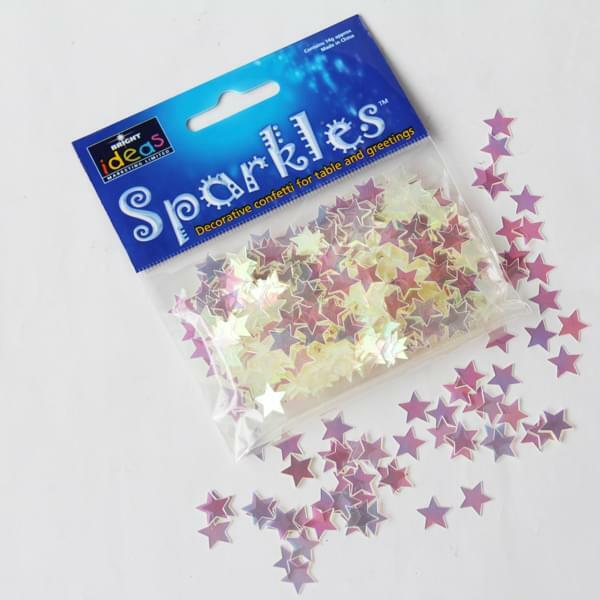 These confetti sparkles are bound to brighten up any event. 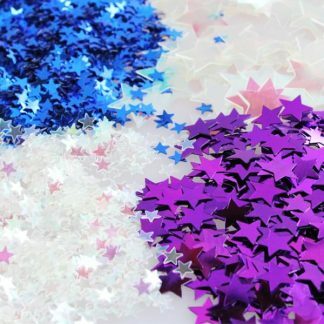 As well as being perfect for party and wedding table decorations, this table confetti is suitable for all your arts and crafts needs. 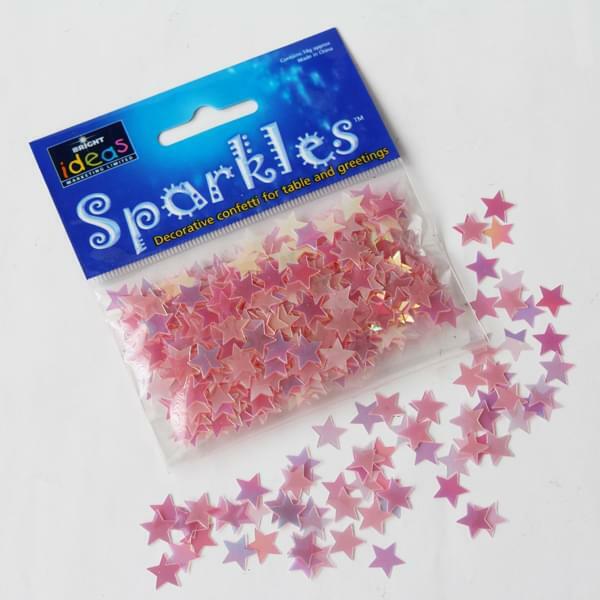 It’s great for card fillers, party invitation fillers or balloon fillers and anything else you can think of – it’s designed to impress! 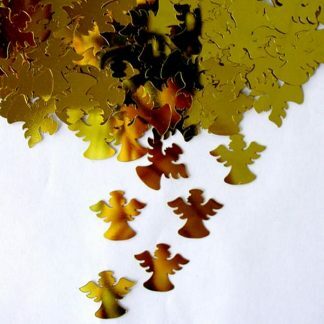 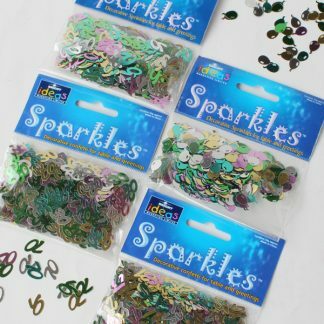 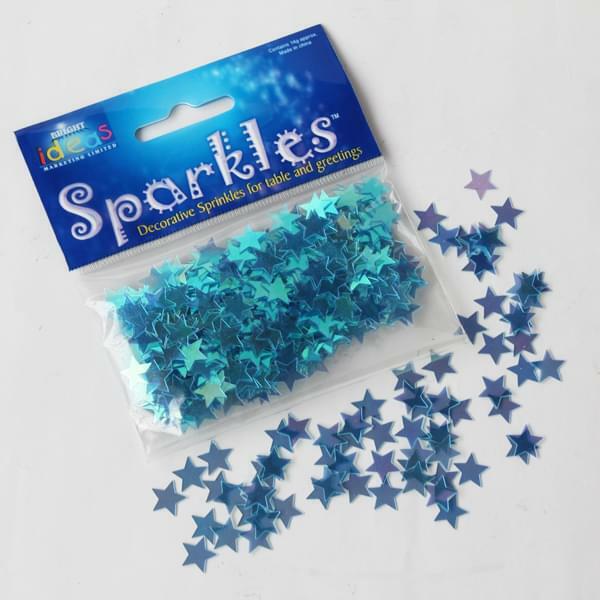 Sprinkle stars confetti sparkles around a room for extra bling, or use with glue to decorate cards and to stick to wedding craft projects, such as collages and scrapbooks. 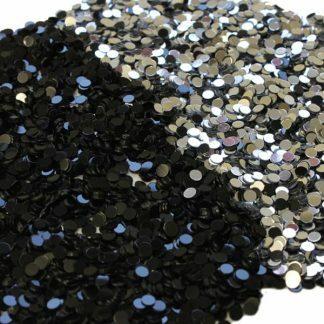 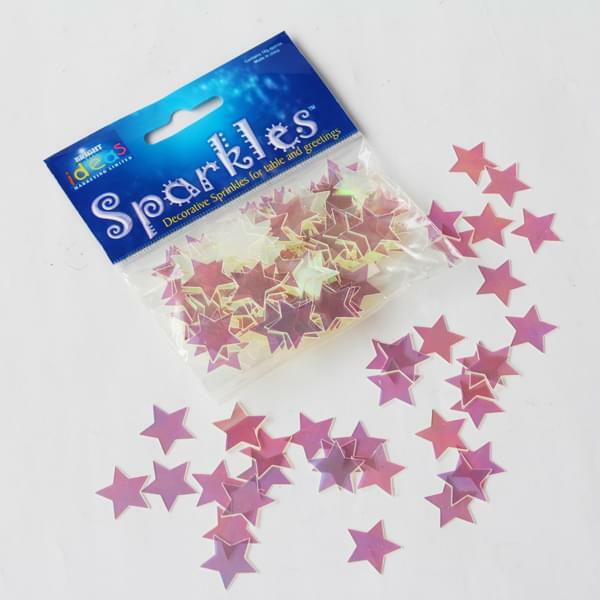 We’ve also got 28g bags of stars confetti sparkles available – click here to view that range.